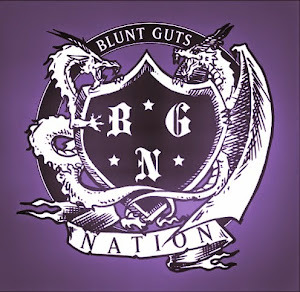 Blunt Guts Nation: New Dam Funk! Dam Funk just released his 5 vinyl box set of "Toeachizown" (which I think was one of last years best releases) and for his fans who were waiting for the vinyl to be ready, he releases a new track for free. Titled "Speak The Truth" is not on Toeachizown, but was just completed. 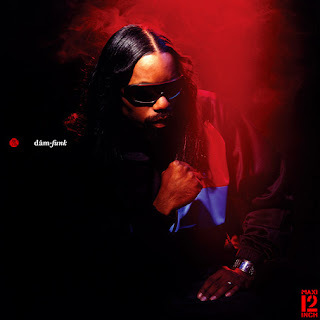 Another ill track with Dam Funk showing more of his vocal side, which I think works great on this track.